When a plumbing emergency happens, you need someone to take care of it day or night. 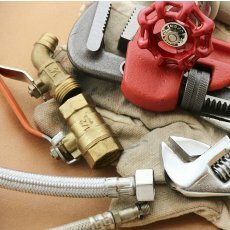 At 24/7 Plumbing, we have the skills and experience to quickly and affordably unclog, repair or replace any pipe, drain, water line or sewer line. 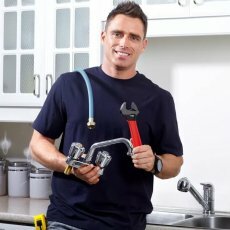 Need a plumbing company who does great work at a good price? Our customers tell us we’re the best plumbing service for two main reasons. The first is because we only fix what’s necessary to do the job properly. Secondly, we charge a fair price for our services even when it’s on a holiday or weekend. 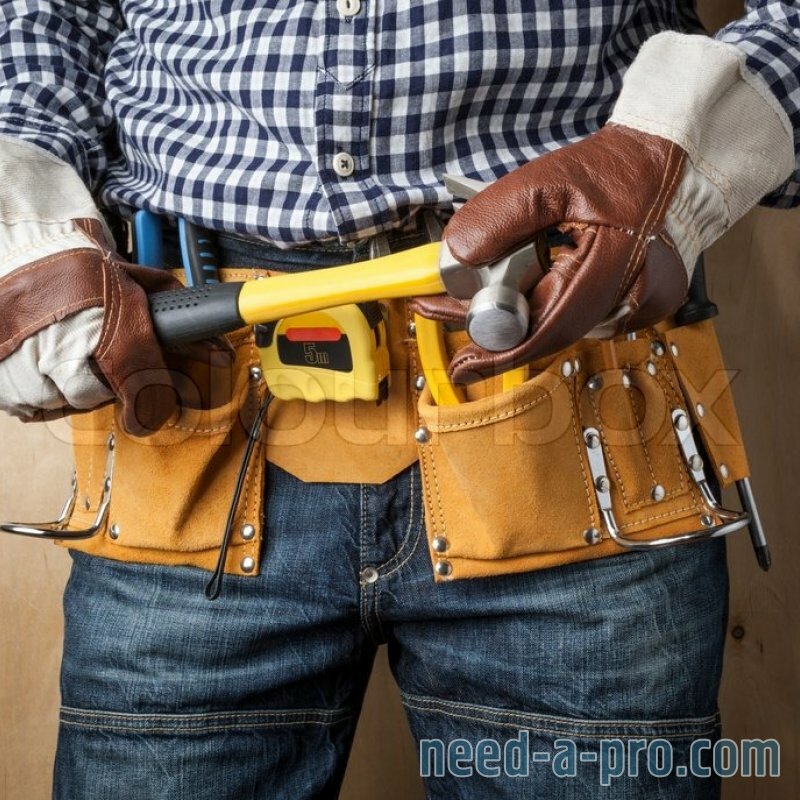 As one of the most reputable plumbing company’s around, we never cut corners and we warranty all of our work. 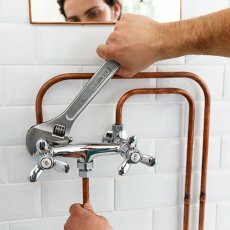 Need A Local Birmingham Area Plumber Right Now? At 24/7 Plumbing, we know you work hard for your money and we price our plumbing services accordingly. Since our plumbing contractors are local to the area and keep their trucks fully stocked, we won’t waste your time or money for plumbing repairs of any kind. 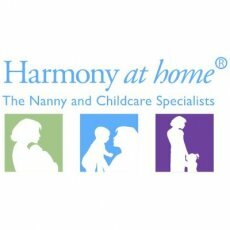 Call us or visit our Contact page to schedule time that works best for you. We understand the urgency that comes with a backed up sewer line in the middle of the night. That kind of situation can be stressful and getting a 24 hour plumber to come out right now can be a challenge. Not with us. 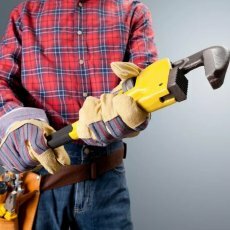 We can repair, clean, replace or unclog any pipe in your home or business right now or as soon as it’s convenient for you. Let us show you why we’re known as The Birmingham Plumber – 24/7 Plumbing! Does your commode leak water from under the tank or at the base of the bowl? Calling a reputable toilet repair plumber now can save you a ton of money later. Leaking pipes or seals make water bills go up and the resulting water damage to baseboards, drywall and flooring won’t be cheap. Did you know that getting a cheap toilet repair estimate is easier to get when you call a plumber at the first sign of trouble? It’s true! However, waiting until there is a major problem before deciding to get it fixed usually ends up adding to the cost. Constant Running – Bad or worn flapper not seating properly. Water level lowers as water leaks out triggering the toilet to refill itself. Water Dripping on the Floor – Although you can’t see it, there is a gasket between the tank and the bowl. When this becomes old, dried out or cracked, it will almost always leak. Noisy Tank Filling – 9 chances out of 10 you have old plumbing parts using the metal rod with a plastic ball on the end of it. Newer flushing mechanisms eliminate this altogether. Sometimes you need a plumbing service in the middle of the night, holidays or even on a weekend. Being able to call an emergency toilet repair plumber to fix the problem right now should give you peace of mind. If the damage to your toilet is severe such as a cracked bowl or tank we can replace it with a brand new one quickly and affordably. We are the 24 hour toilet repair plumber serving Birmingham, Hoover, Vestavia, Bessemer and Alabaster, AL. 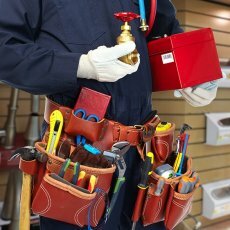 Finding the best water heater repair company in a sea of plumbers can be overwhelming. Although price is something to keep in mind, reputation trumps it. A reputable water heater repair company will take the time to make sure your unit is beyond repair before telling you to install a new one. On the same hand, fixing it properly the first time is sure to be a money saver too. We specialize in all types of water heaters including gas and electric models. 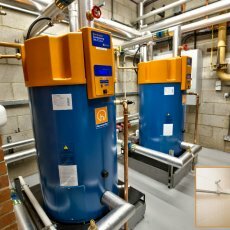 Conventional Storage Tank – This type of heating unit is one of the most common and probably the one you have in your home. This unit stands upright and can be located in garages, basements, attics and even interior closets or cabinets. Electric and gas models are pretty common. Tankless Water Heaters – Also known as instant or on demand water heaters, these tankless models only heat the water when you turn on faucet, shower, washer or dishwasher on. These are more energy efficient compared to conventional ones because they don’t spend the day heating water that you may or may not use. Gas or electric models are available. As with most families, let the showers go cold and the whole house becomes heated! Times like these call for emergency water heater repair. We can come out to your house 24 hours a day and fix electric or gas water heaters quickly. If your old water heater is on its last leg, replacing it now is the right thing to do. We’re known as the water heater replacement plumber for two reasons; we’re affordable and we do the job right the first time. Visit our plumbing discounts page to save money on installing an energy efficient water heater today. One of the most common sump pump repairs is for a burned out motor on the pump itself. Because they’re buried down in the basement foundation, they are quiet. Unfortunately, most people only know they need a sump pump repair when they notice standing water down there. Replacing the pump is only part of a quality repair. The sump well should be inspected thoroughly for any debris or blockages and cleaned out if necessary. Electrical lines and connections are checked for continuity and safety as well. Since keep water out of your home is so important, it is often recommended to replace old sump pumps with a new one. While we would be the first to say that cheap sump pump replacement isn’t realistic, we do know that it is very affordable. Don’t believe us? Pull out your insurance policy and look at the cost of your deductible for flood damage. Now, look at the affordable sump pump replacement estimate we gave you. We’re certain you’ll agree that our numbers are much lower than theirs! If you have a restaurant, store, factory or church; a plumbing emergency can ruin your day. An overflowing toilet or a backed up sewer drain means you need a commercial plumbing service there right now! 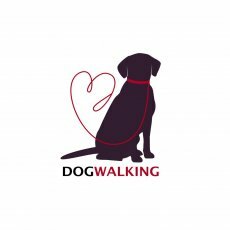 We can be at your place of business or worship very quickly. Once there, we can unclog toilets, clear sewer lines or even fix leaking pipes. Whatever you need, we’re equipped, stocked and ready to get you back on track. We get many calls from restaurants for gas line hook ups to ovens and stoves. Sometimes a grease trap cleaning is needed to clear the drainage line to the holding tank. 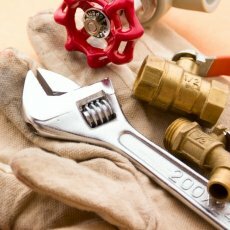 We can handle the most complex and even the smallest commercial plumbing problems around the clock. A lot of today’s industrial equipment runs off of natural gas. Compared to electricity, this fuel is less expensive to use and better for the environment. During maintenance or replacement, gas line connections need to be properly removed and installed. Hiring an Alagasco Master Gas Fitter is smart and is your safe choice for this task. 24/7 Plumbing is a Gas Advantage Contractor with Alagasco! Once the complete, we will inspect and perform an gas line repair that may be needed. If necessary, we can replace gas lines too.